Amplify is a full suite of review widgets that displays reviews anywhere on your website. Amplify builds your credibility, helps you appear higher in search results, and drives more conversions. Search engines like Google see reviews as fresh content. Displaying first-party reviews increases your search engine rankings and attracts new customers to your business. Researchers at Northwestern University found that displaying reviews can increase conversions by 270 percent. Display your most impressive reviews on the pages consumers use to evaluate your business. 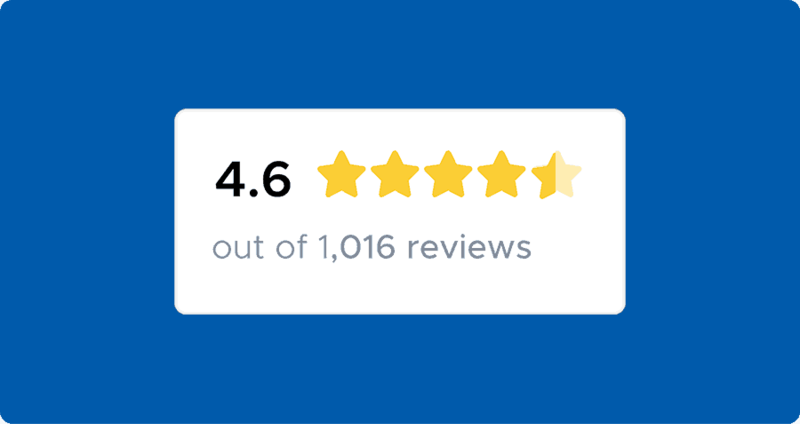 Boost credibility by showcasing the full set of reviews for a single location, allowing customers to filter based on rating, source, and date to find what’s relevant to them. Earn trust at a glance by using your brand’s high rating and volume of reviews to convince customers to visit. Amplify automatically codes your first-party reviews with review schema allowing Google to show review stats (like star rating and number of reviews) in your search result. Implementing reviews on your site doesn’t just make it more appealing; it also brings in more revenue. A study by Northwestern University found that showing reviews increased conversion by 270 percent. Embedding reviews on your website tells Google your site is updated frequently with user generated content. These updates contribute to a higher SERP ranking and increased visibility for specific keywords mentioned in customer reviews.